Bill Peters, Head Coach of the Carolina Hurricanes, is here to tell you that the theory floating around that faceoffs are overrated is…overrated. 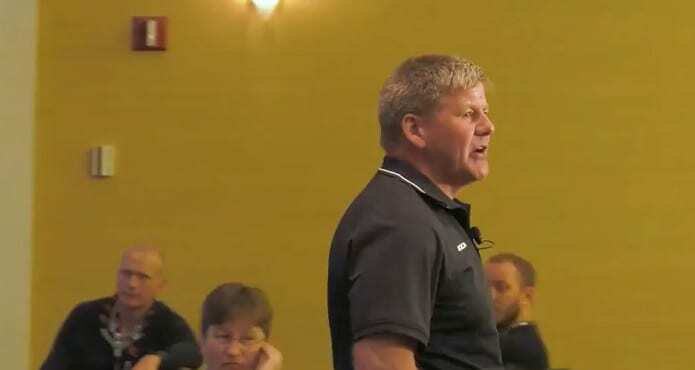 That’s Bill Peters from the snippet below during a presentation he did for us at the AHCA Coaching Convention in Naples, Florida last month. And while the first few minutes of his talk are built on the importance of faceoffs, it’s only one small piece of the puzzle. For Peters and for coaches everywhere, the awareness a player has of his or her situation is invaluable. Do your players try to make the extra move at the blue line when they’re protecting a lead? Do they understand how to make the safe play as opposed to taking a risk? And how do we teach them this incredible skill of recognizing situational awareness? 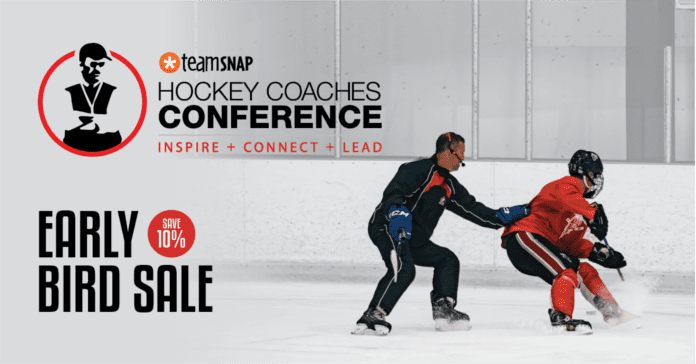 Hockey coaches are comfortable teaching defensive zone strategies. We have forechecks we prefer. We like certain styles of power play and penalty kill structures. 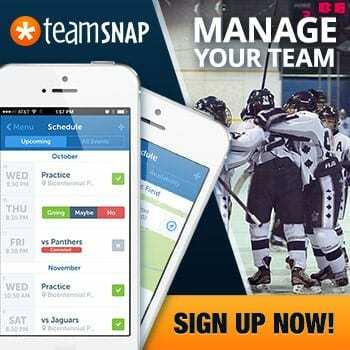 But what about the reads our players are making on the ice in a specific situation? It’s actually funny, given the time of year as spring hockey winds down (finally), how often you see coaches attempting to control every single possible read made by their players on the ice. 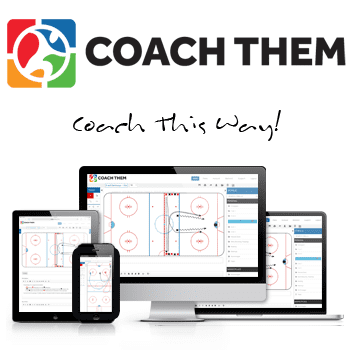 What does work is giving them the tools and knowledge necessary to boost their hockey IQ and understand what they need to do given their on-ice situational awareness. After the snippet below, you can watch the entire video for free (for 30 days) when you sign up in our member’s section. Plus, we’ll also email you a brand new video each week.